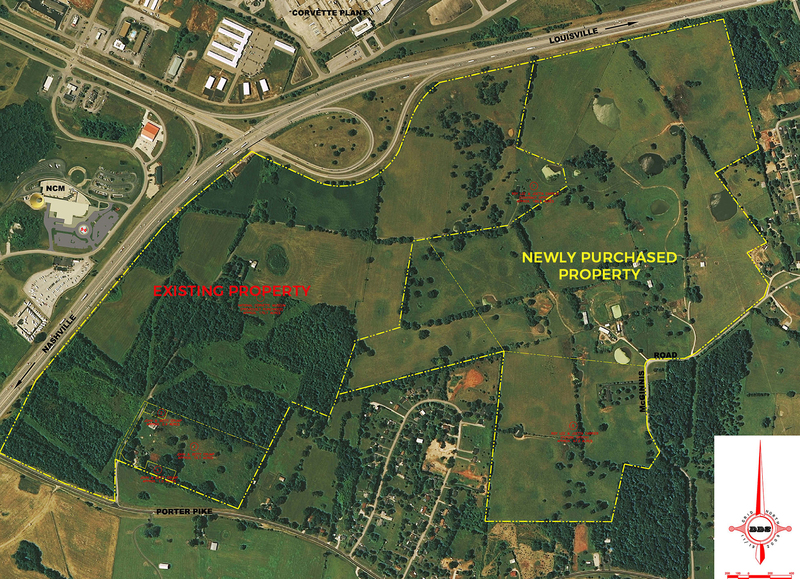 The National Corvette Museum recently announced it purchased 208.323 acres of land adjoining the NCM Motorsports Park. The museum closed on the property January 23. However, as exciting as that sounds, the NCM Motorsports Park has no plans to expand right now. Instead, the company secured the land for future expansions. The museum has had an option to purchase the property since January 2010.